Bosch eBike systems have developed a new series of motors for 2018. Most noticeably is the inclusion of the new ‘Active Plus’ drive. This is the equivalent of the 2017 ‘Active’ unit. 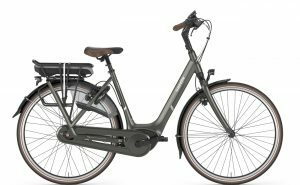 The result is that there are now FOUR different motor offerings from Bosch eBike. The new drive systems have now been released and e-bikes are appearing equipped with these enhanced units. Having ridden every type, it’s fair to say that they are quieter than their predecessors, with a smoother power delivery. Great news, although we hadn’t really been aware of them being anything but!! Take a closer look at the two new Active options compared to last season and the physical difference becomes immediate – standard sized chainring! Whereas previously, the Active motors were internally geared, that’s no longer the case with both 2018 models. This facilitates a smoother and reduced noise environment. The result being a drive unit with even greater appeal. Relaxed driving or commuting on surfaced roads or cycle paths as part of everyday life. Gentle supporting acceleration, perfect for city trips. Moderate support for greater mobility in everyday use. Sporty riding and longer distances, predominantly on paved paths and roads. Provides more power during start-up, aiding powerful riding in any situation. Strong support at low cadences, for example for more power on hill starts. Very sporty driving in challenging terrain and on unpaved roads. For sporty acceleration even in alpine terrain, without changing gear. Lasting support for riders enables powerful drive, fast sprints and a very sporty riding style. 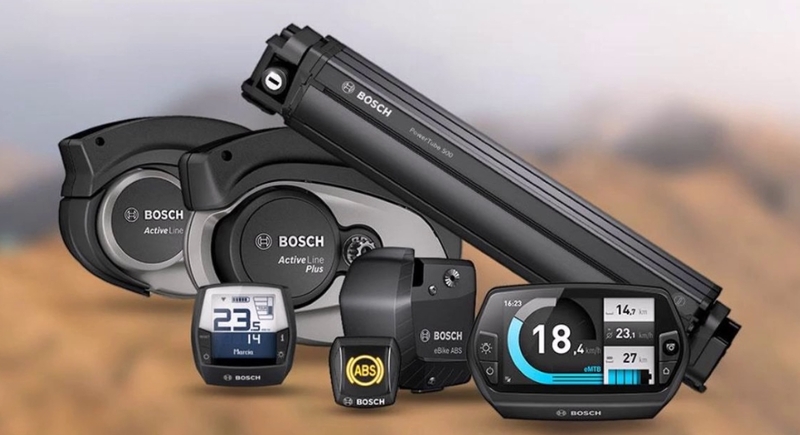 Bosch eBike have definitely produced a drive unit for every occasion and further expanded options for 2018! Bosch also provide a very handy RANGE CALCULATOR.